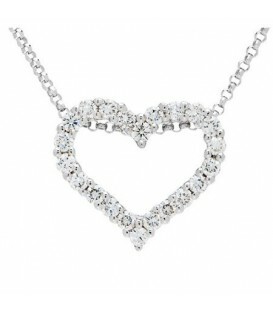 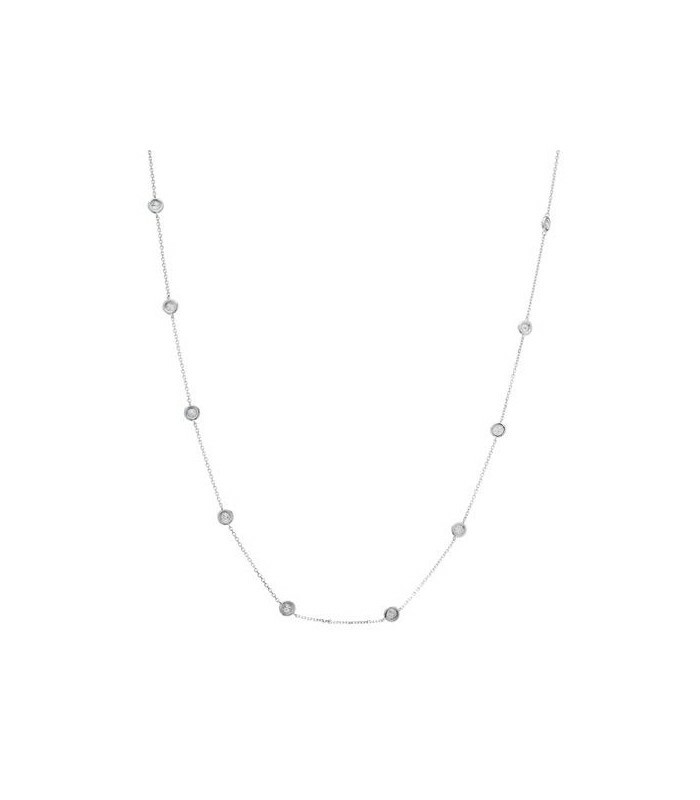 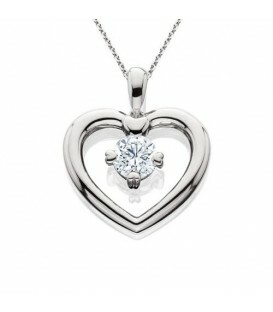 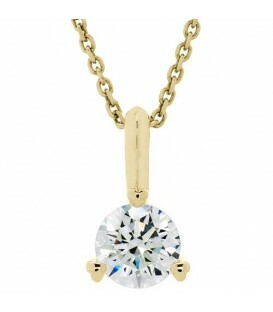 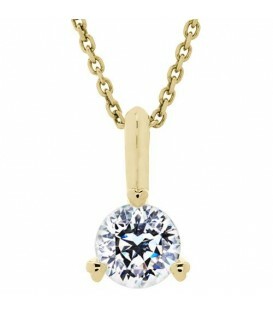 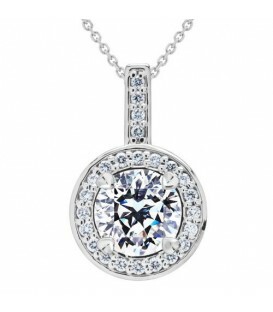 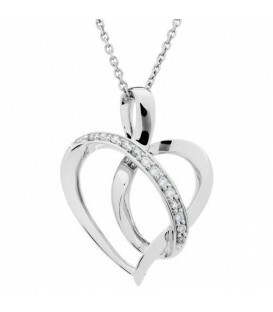 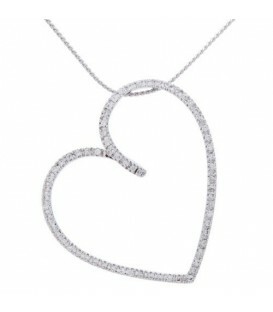 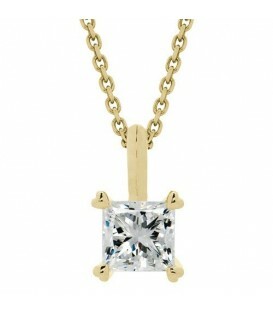 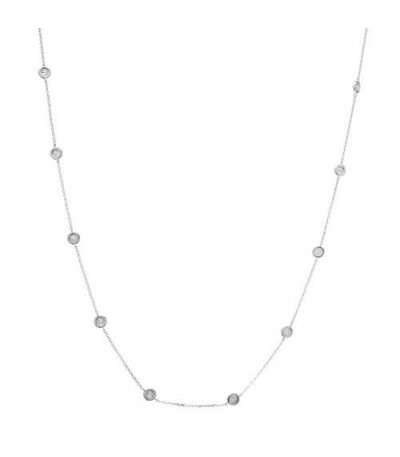 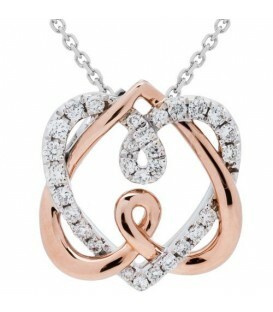 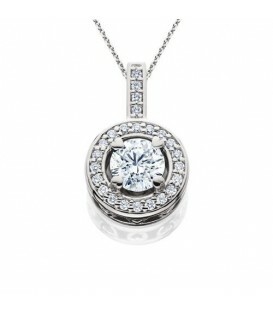 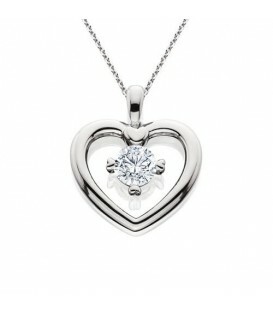 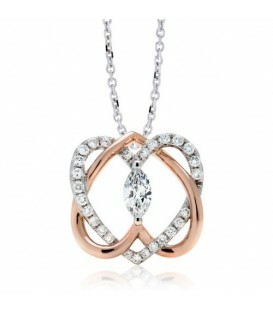 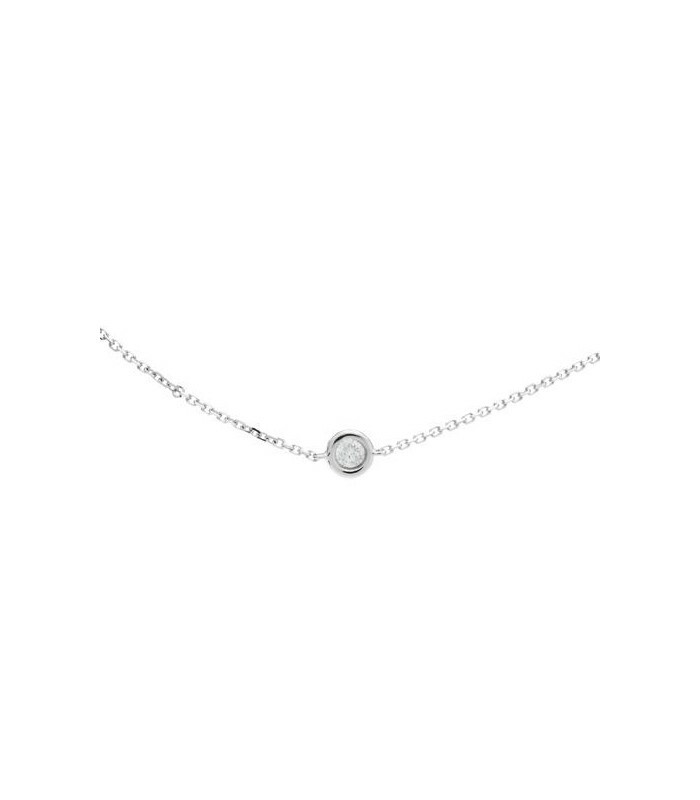 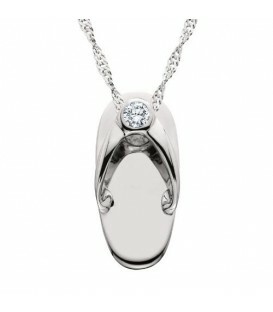 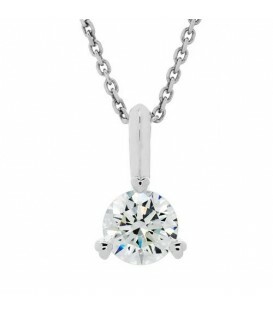 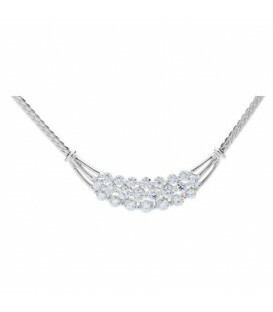 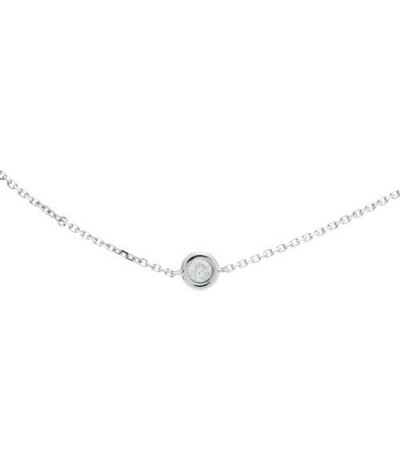 An iconic 0.25 Carat Diamond Necklace which will last through generations in 18 Karat White Gold Amoro design. 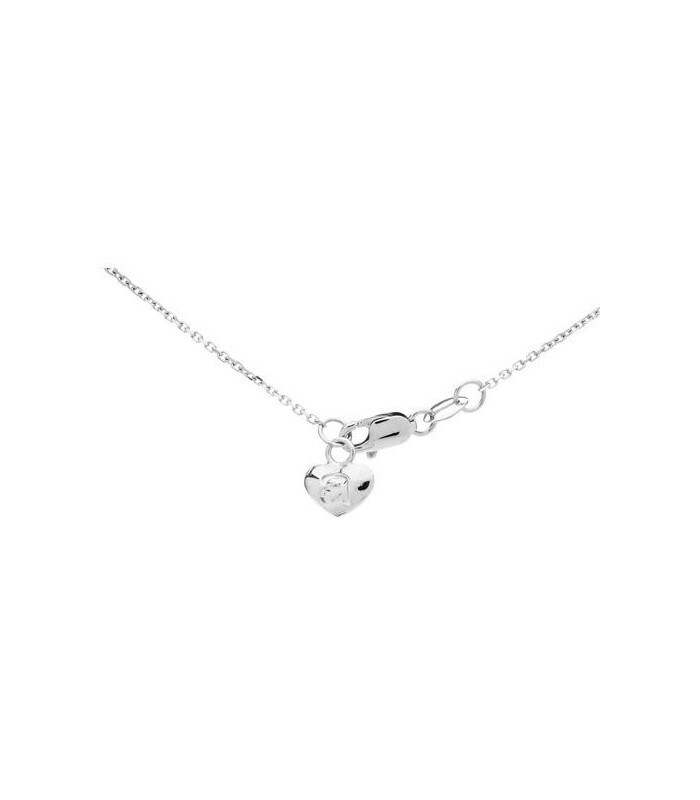 The necklace is adorned with the Amoro heart tag. 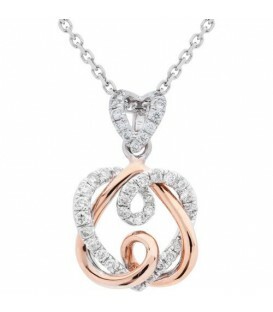 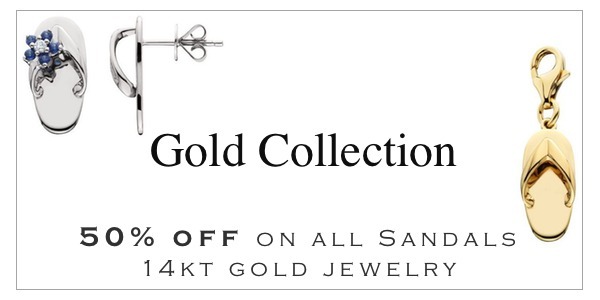 An Amoro exclusive 18 Karat design featured with superb quality and detail. 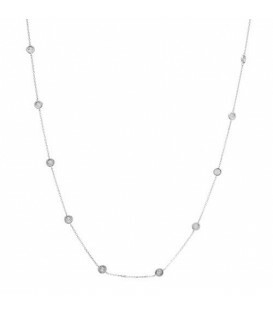 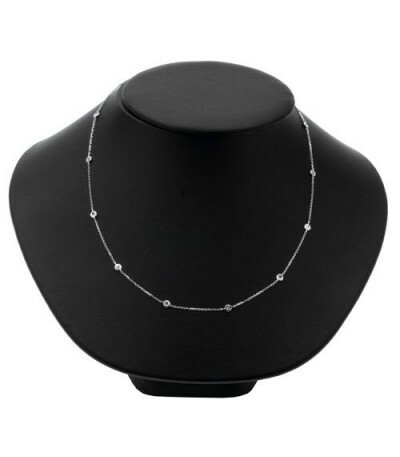 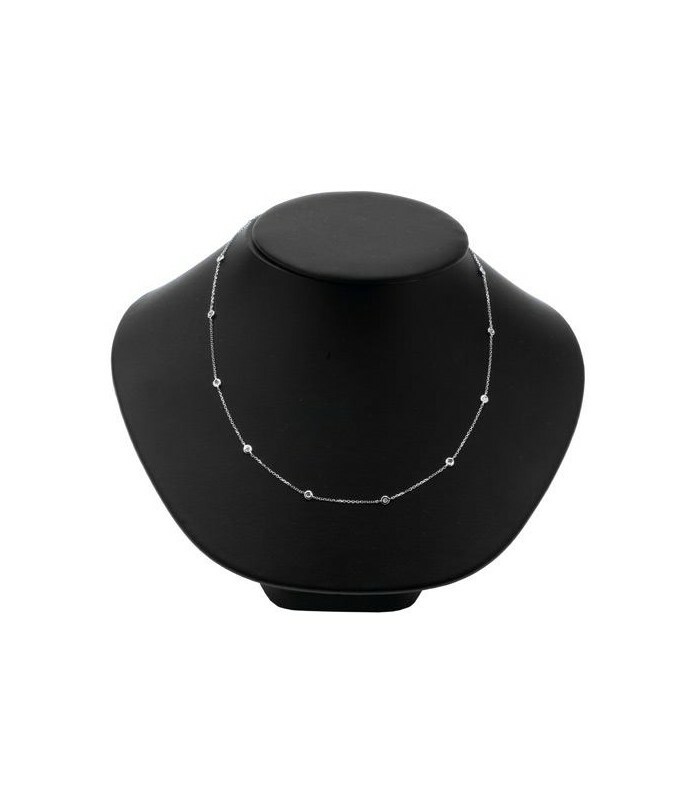 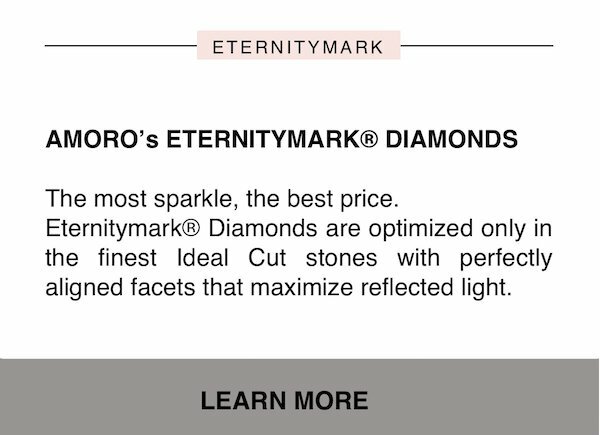 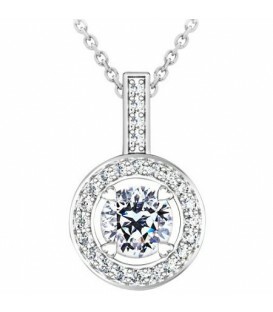 *NECKLACE* One (1) Amoro eighteen Karat (18kt) white gold Diamond necklace featuring: Thirteen (13) bezel set, round brilliant, Genuine Diamonds weighing approximately 0.25 carats. 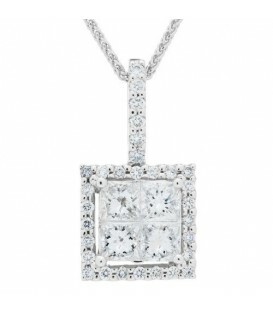 Diamond clarity: SI1-SI2, Diamond color: H-I. 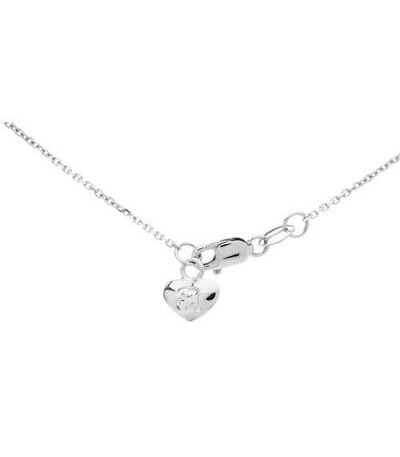 The necklace is adorned with the Amoro heart tag.